Transformation of numeric variables into categorical ones – New! 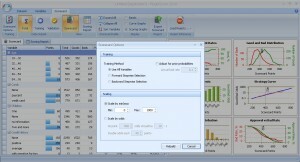 Exclusion of variables on the Variables Screen – New! Correlation coefficients (correlation coefficient is provided for each pair of variables for the dataset before and after the binning procedure) – New! Forming a training dataset of a predefined scope with a specified “Bad” rate – New! Working with several validation datasets – New! 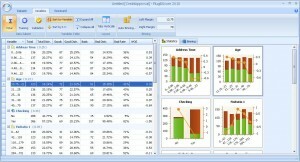 Providing values of Gini, Kolmogorov-Smirnov in a table view for all datasets – New! Providing tables of error matrices for all datasets – New! Reviewing the results of the model’s performance using all available datasets – New! Working with Date/Time columns (Scorecard development software automatically recognizes Date/Time in the column. It can be used to sort the data into chronological order. Then training dataset may use earlier records and a validation dataset the most recent ones.) – New! 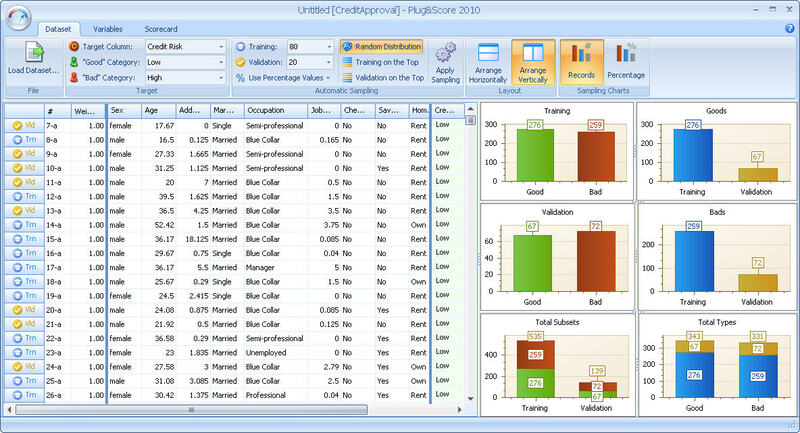 Developed scorecards can be deployed with one click to the real-time loan application processing Loan Origination Software, or to the Credit Scoring System Plug&Score for automated processing of real-time scoring requests. 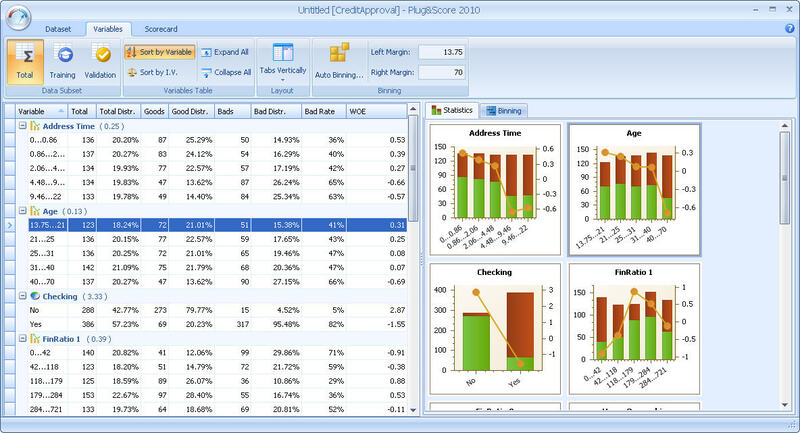 5 Hidden Mistakes in Scorecard Development and How to Avoid Them. 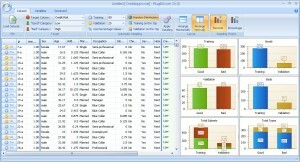 Try this simple and powerful solution for scoring model development, validation and maintenance. 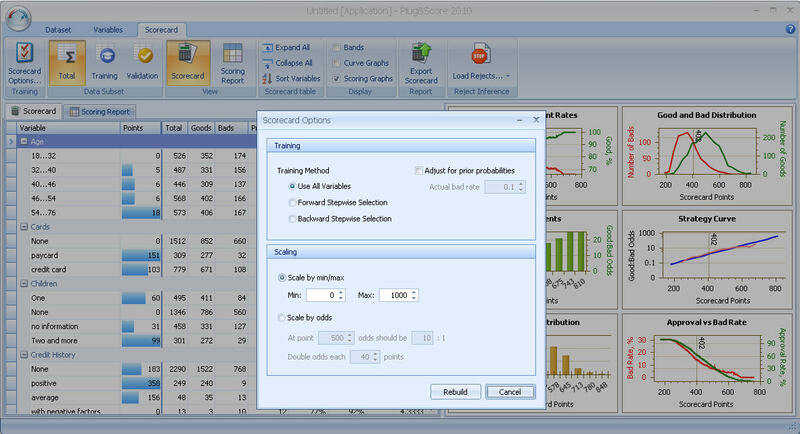 Get the most efficient scorecards within the shortest time frame.